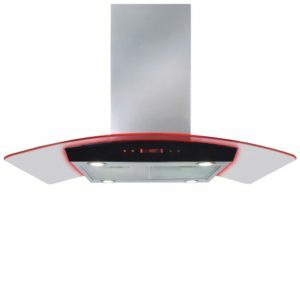 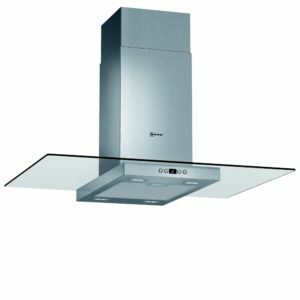 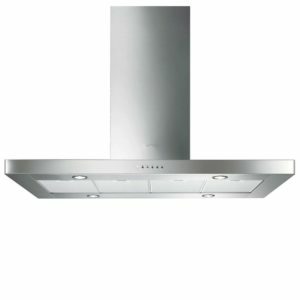 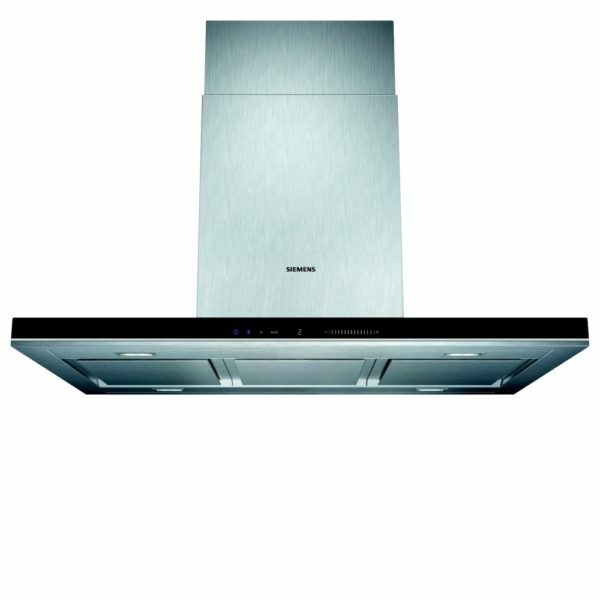 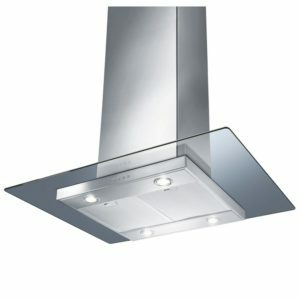 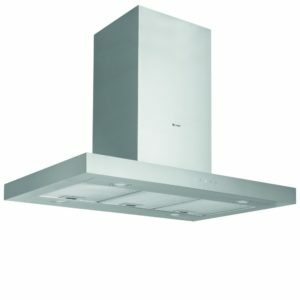 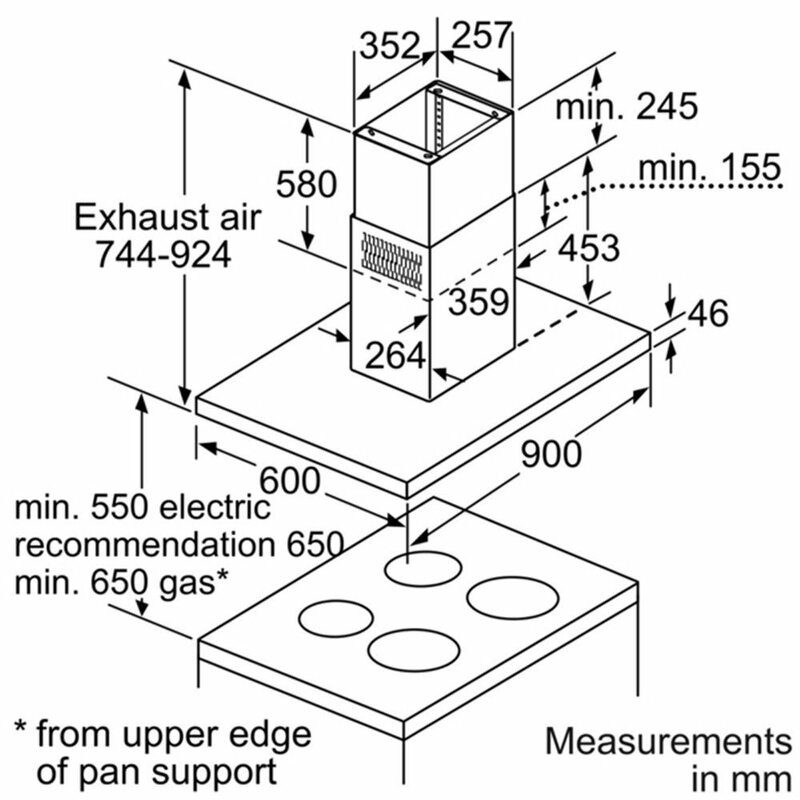 This stunning island hood from Siemens is designed to hang over a cooking surface, suspended from the ceiling, for superb drama and design. 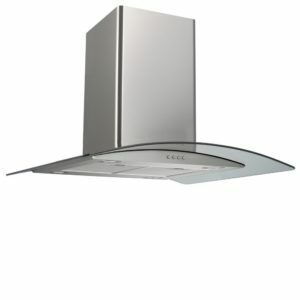 Offering three speed settings with two intensive modes, the LF91BA582B boasts extraction rates of 710 m³/hour. 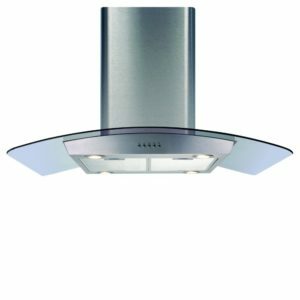 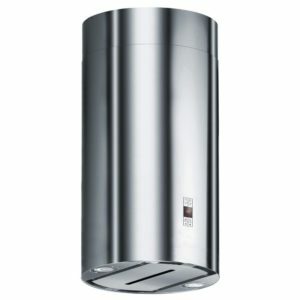 Hugely powerful, it will cut through steam and cooking odours with ease leaving you to cook away, espcially with the clever Climate Control sensors, which monitor the moisture in the air for sensational self regulation.